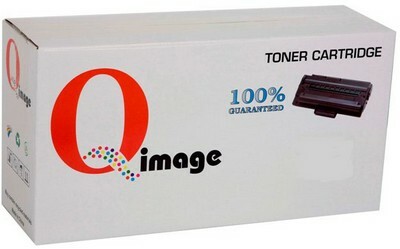 Excellent print quality, bragging High Yield 7000 page, Compatible New OKI equivalent 43979203 toner cartridge. Suitable for use in OKI models B430, B440, MB470, MB480 ONLY. Six month print quality guaranteed. 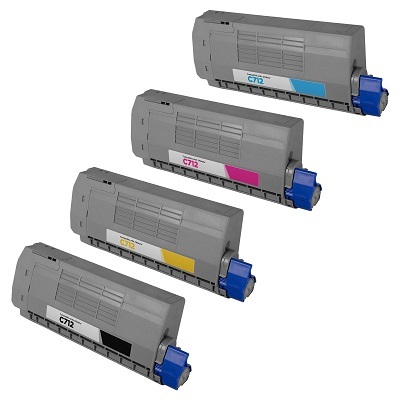 Outstanding cost saving with guaranteed compatible new OKI B430, B440, MB470, MB480, printer High Yield 7,000 page toner cartridges. 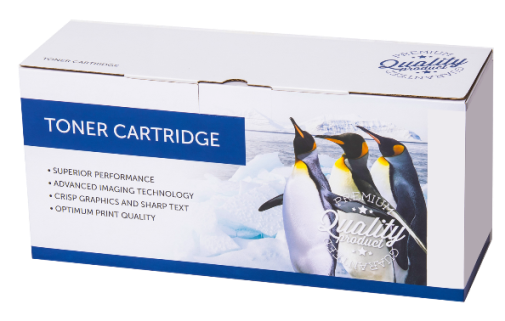 OKI B430, B440, MB470, MB480 laser printer toner cartridge 7k.